When it comes to the highest bulgarian tribulus (protodioscin) in the world, nothing beats the one made by Vemo Herb from Sofia Bulgaria. Check out the latest email they sent me regarding their testing of various companies that sell bulgarian tribulus, protodioscin supplements or other tribulus supplements. 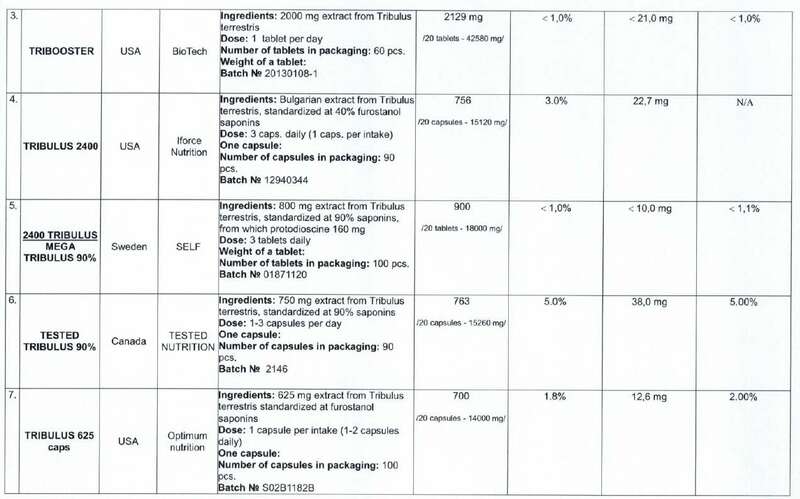 I would like to share with you a couple of comparison analysis between some popular bulgarian tribulus products on the market including ours, made by a very reputable institution. The results of these analysis prove the real quality and superiority of our products. VEMO’s strategy is always aiming for the long run and the dream that we are building and following here, is establishing our brands as a standard, etalon for quality in this field, so we never make compromise with quality. Our products are based on very potent extracts and high quality raw materials with proven effectiveness and these analysis prove that VemoHerb is really the best that one can purchase on the market. I know that you are really passionate about the quality and I know that you will appreciate these analysis of bulgarian tribulus and will use it in favour of your customers and followers. People are getting more and more educated and not so easily fooled by advertising. They do research and ask for results. And finally, they need to know the truth. 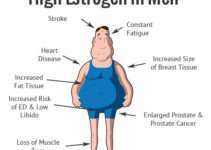 Testosterone is the key to muscle mass. 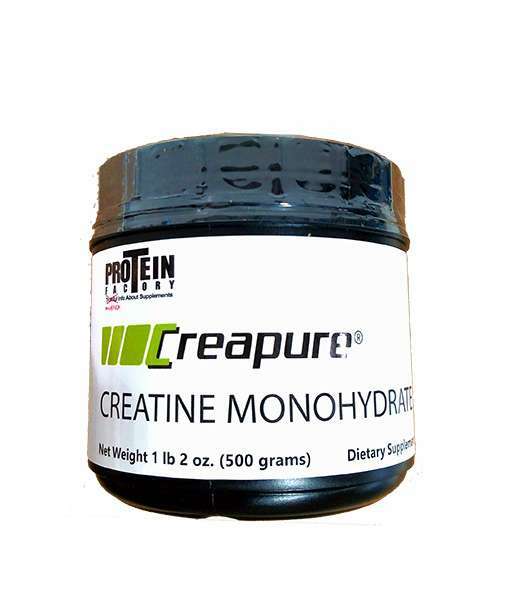 Increases in testosterone in the body whether it be synthetic or natural is super effective at increasing muscle mass and losing body fat. Take a look at any of the numerous juice heads on Instagram or Facebook and you’ll see they look just really muscular to those of use who don’t juice. And this goes for women as well. If you look at any of those really “fit” girls, most of the time they are taking some anabolic steroids. For those of us that don’t want to juice we turn to supplements. 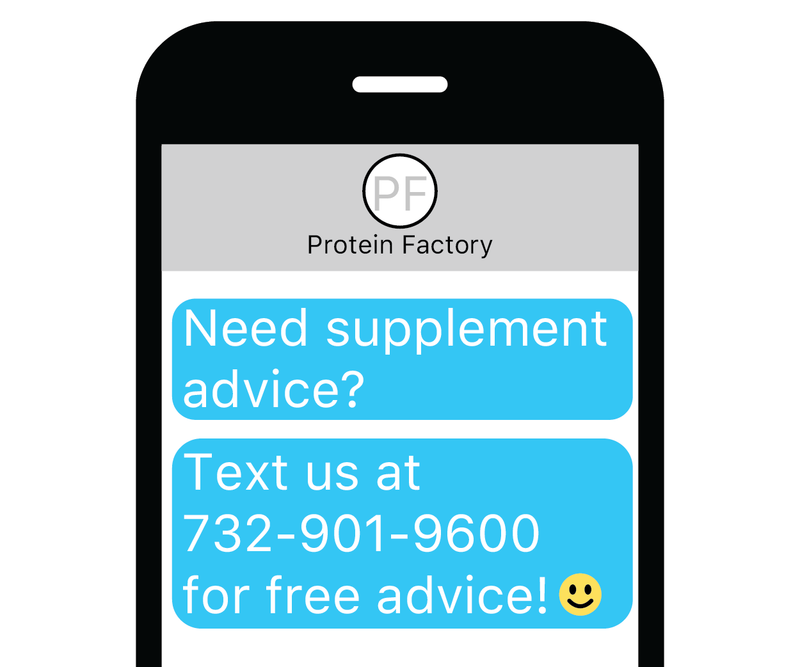 Testosterone supplements are extremely common in the supplement industry business, from scams to legitimate ones. How do you know which ones are scams and which one’s actually work? Do you rely on “reviews”? Do you rely on the juice head paid endorsement dude who says he uses the product? 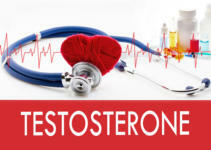 Do you rely on the best selling testosterone products on Amazon? The answer to these questions is unequivocally NO! 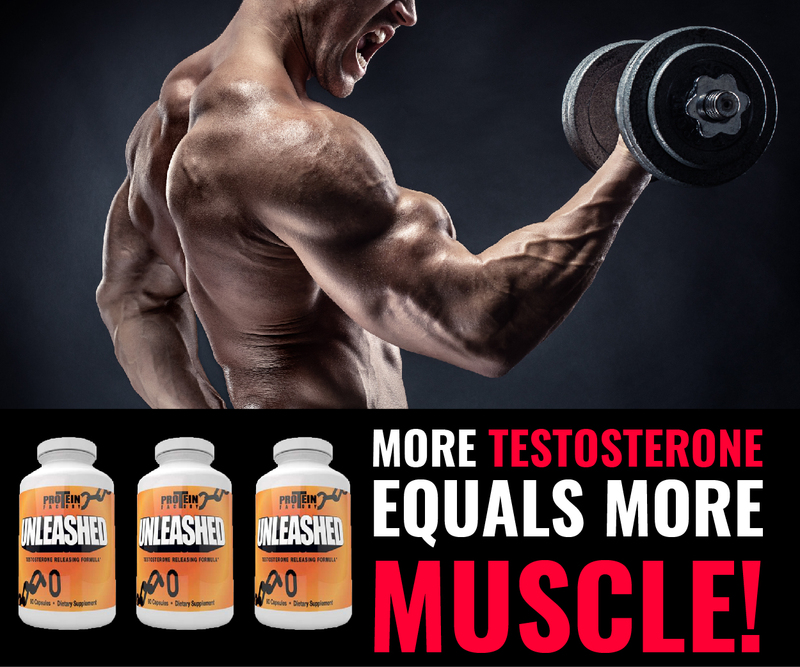 If you rely on the aforementioned you’ll surely get a testosterone supplement that does absolutely nothing. So what do you do? Easy, you read what I’m about to tell you. 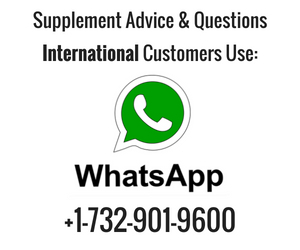 If you’ve just met me, I’m Alex Rogers, President of Proteinfactory.com and my job is to recommend the best supplements on the face of the earth, in this case I’ll be recommending the best testosterone supplements. I’ve been manufacturing supplements for a very long time (almost 20 years) so I know the good ones and the bad ones. The first one I want talk about is something really cool. One that I have been working on for over a year. Honestly it took me over a year to import this (FDA clearance the whole nine yards). 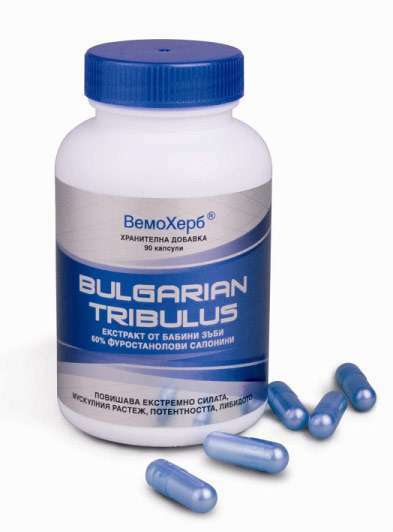 The product is bulgarian tribulus. 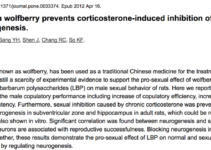 Tribulus has been used as a testosterone supplement for a very long time. 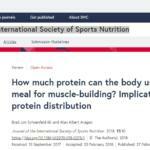 Most people that have been using supplements should know this. However the supplement world is loaded with cheap, krap, tribulus supplements. As you should know, when I make a supplement, I make the best in the world and spare no expense. That is what I did with this tribulus supplement. About 1 year ago I started working with a company in Sofia Bulgaria called Vemo Herb. Here they are (if you click on pic it’ll take you to Google Maps). Remember Google Maps is one of the Ultimate tools for spying on supplement companies. You want to make sure they are located in a legit building and not some obscure place or a residential house. I wrote an article about that subject one time. So if you click on the picture it’ll take you to Google maps and you can see what Vemo herbs building looks like. Vemo herb is the go-to company for tribulus. 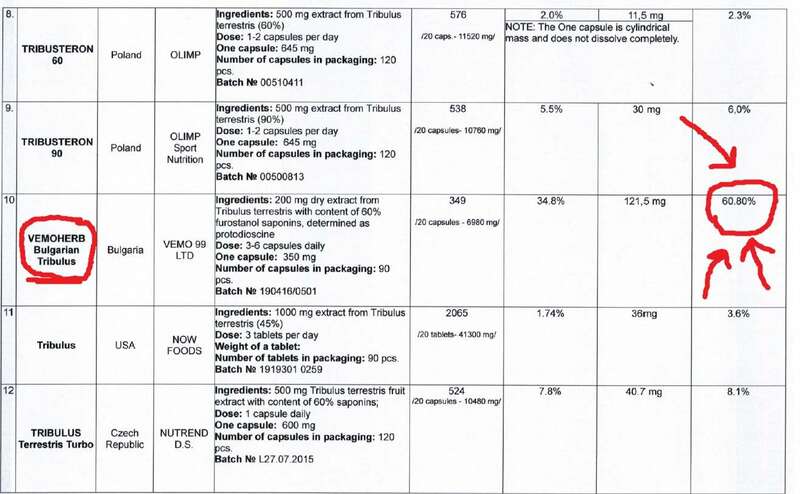 Vemo has been making tribulus extract for over 20 years. Kinda like how Jack Daniels has been making whiskey for years. Vemo herb has been THE company to use when it comes to tribulus. If you want to get the best tribulus it needs to be grown, harvested, and packaged in Bulgaria. Not only that but this all has to be done by people who know what they hell they are doing. Tribulus is a plant/herb and it must be gathered from the WILD, not cultivated in some green house. Click To Tweet In Bulgaria the tribulus plant is found in the wild and this is where the tribulus is made from. Next is the drying process. Vemo Herb explained to me that after they have selected the best source of quality plants, the next crucial step is the drying method for the herb – contrary to common belief the drying process is almost as important as the extraction itself – it has to be done in shade, under strictly controlled temperature and humidity. Thus this results in the best possible raw material for the production of the tribulus extract. After that the product is extracted using a traditional methods to ensoure maximum protodioscin, that have been used for years. In the end, the product has an extraction rate of 1:50 (i.e. they produce 1 kg extract from 50 kg dry herb). Finally, the furostanol saponins that so many companies claim to fame when it comes to their tribulus supplements. There is a big difference between the furostanol saponins determined as protodioscin, and the general saponins – common in Chinese and Indian extracts. Vemo Herb will frequently test many tribulus supplements to defend their quality tribulus and to prove NOT to buy cheap Chinese tribulus. Typically the Chinese and Indian tribulus extracts with label claim content of 60-90% saponins according to the Bulgarian spectrophotometric assay test will only be 4-5%. Big difference. 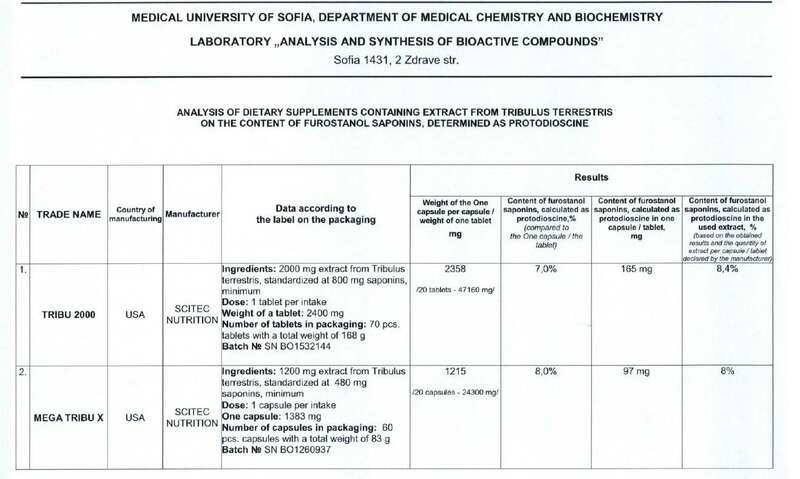 VEMO Herb tribulus is standardized at 60% furostanol saponins determined as protodioscin, according to the Bulgarian spectrophotometric assay. As you can see ALOT goes into making this product. Again as stated above VEMO HERB is the go-to company when it comes to making tribulus. One simply cannot just go out and buy a tribulus supplement and expect to get this kind of quality tribulus. It is impossible. I knew this so I wanted to make sure that I had a direct relationship with the manufacturer. Here is a video of the marketing manager from Vemo Herb. LJ 100 comes from a good company who has some legit research behind their product. LJ100® is the only science based Eurycoma Longifolia extract, standardized to 40% Glyco Saponins, 28% Eurypeptides, 30% Polysacharides, and Eurycomanone. Again, you buy something else you are getting Chinese krap. I’ve seen so many of these “bulk” powder companies selling Long Jack extract. You’d have to be an idiot to buy this junk from China. Below is the one I recommend from HP ingredients. #3 Unleashed and Post -Cycle. No need for explanation for these two supplements. 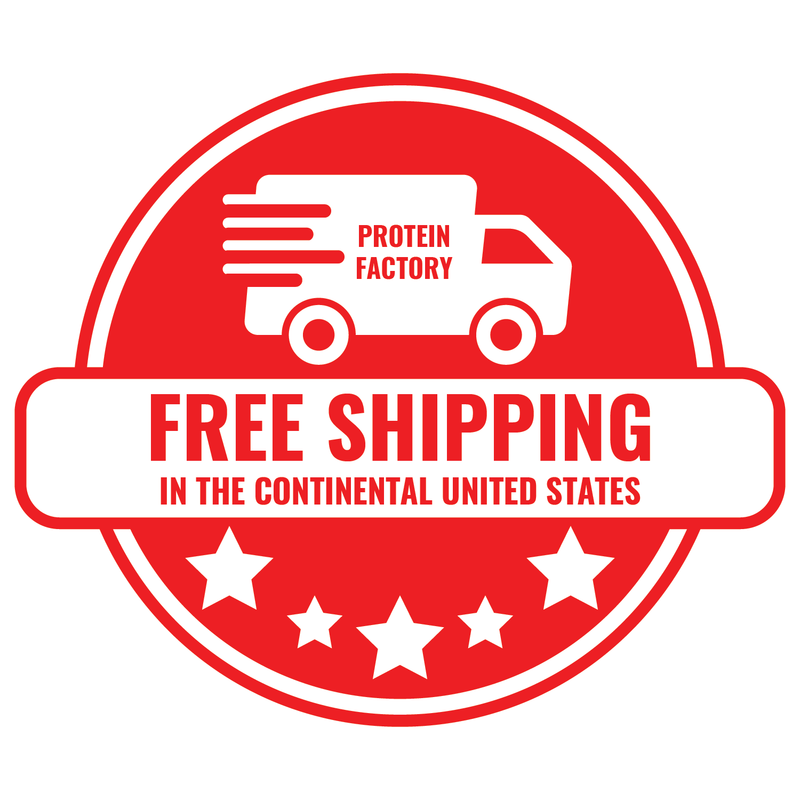 They are Proteinfactory.com’s bread and butter for testosterone supplements. 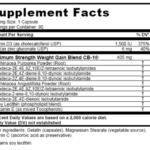 We have been selling these two supplements formulated by supplement guru Nelson Montana for about 10 years. The proof is in the pudding. Who should use this stack? 1 bottle of each supplement is good for 30 days. Cycle off 2 weeks and then begin again. I would suggested getting two bottles of each, so it would last you a good 2 months.